Peanut Butter Conspiracy – Why Did I Get So High? 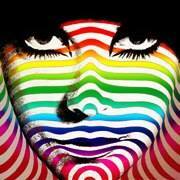 TIMOTHY LEARY: ARE YOU READY? 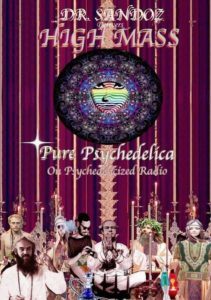 You are invited to dial us in for a celebration of High Mass ~ wherein the station broadcasts four continuous hours of quintessentially psychedelic tracks from the 1960s and early ’70s ~ and wherein newly uncovered definitive tracks of the genre, not previously part of Psychedelicized Radio’s playlist, will premiere. Airs twice each weekend. This weekend High Mass will be heard at the usual times of 9pm Saturday night San Francisco and 12am Sunday morning New York. Owing to the UK going off daylight savings time, it will air Sunday at 4am UK and again at 7pm UK, 3pm NY, 12pm SF. You, dear listeners, are hereby invited to attend High Mass! This weekend the station will begin a new weekly broadcast, a four-hour distillate comprised exclusively of quintessentially definitive psychedelic tracks. The show will air twice. The first broadcast will be Saturday October 20 at 9pm San Francisco which is Sunday October 21 at 12am NY / 5am UK. The second will be on Sunday October 21 at 11am San Francisco which is 2pm NY / 7pm UK. 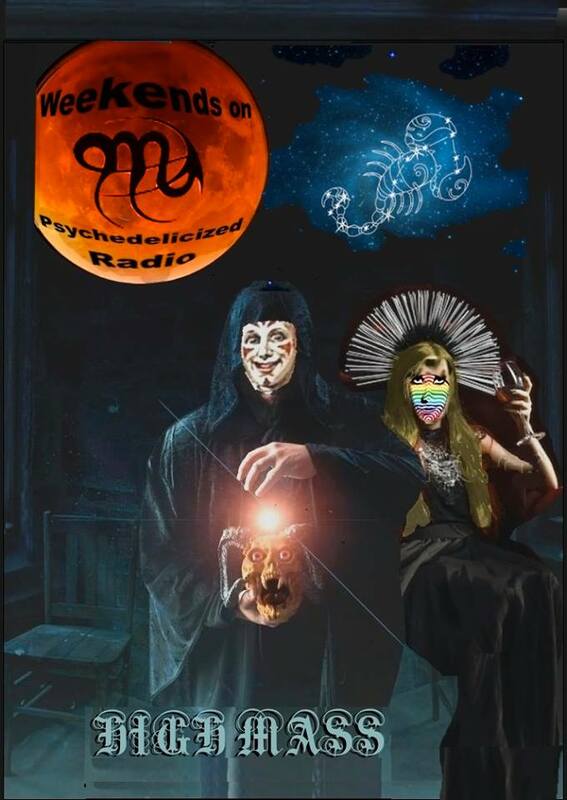 Join us each weekend at these times for a heavy dose of Pure Psychedelia on Psychedelicized Radio! Will Sargent Brings Us Echoes of the Past – Saturday! ***This Saturday Night*** A psych power hour special guest show from Will Sergeant, who as well as being the ace guitarist from Echo and the Bunnymen, shares our love of all things psychedelic. 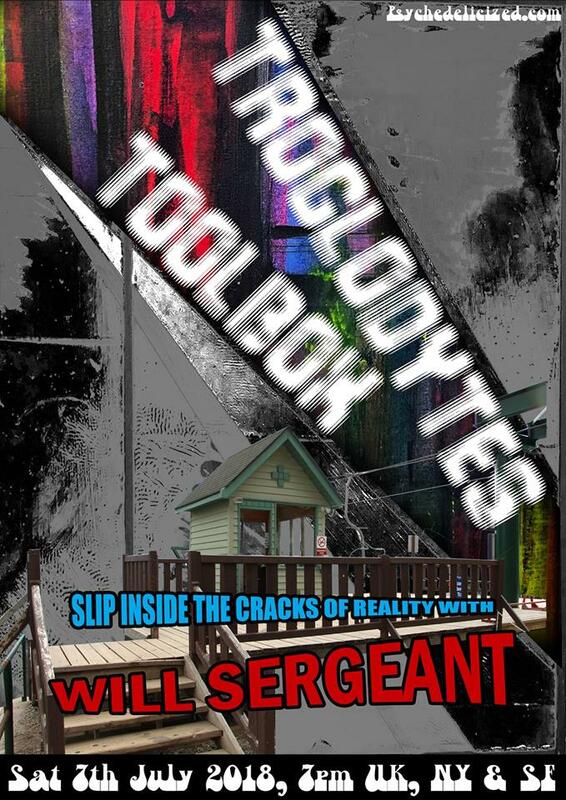 Tune in for Troglodytes Toolbox (pt1) with Will Sergeant, this Saturday night and slip through the cracks of reality! 7pm UK, NY & SF, Sat 7th July, 2018. Rusty Wonders Where He Came From – Saturday! 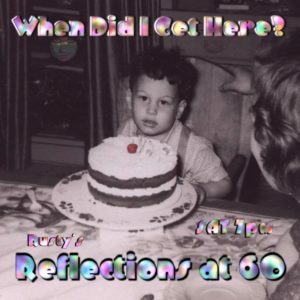 For this Saturday’s Psychedelicized Power Hour, Rusty celebrates his birthday with “When Did I Get Here? – Reflections on 60.” Rusty will touch upon some musical memories over the years, so tune in 7 PM Saturday (UK/NY/SF) for the birthday party. 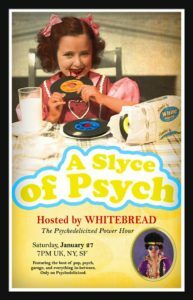 This Saturday, The Psychedelicized Power Hour is Newer! Brighter! and Longer! as Rusty spins another set of lengthy tracks for your enjoyment. 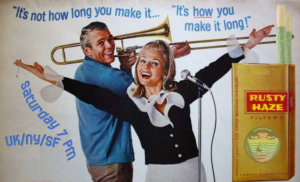 Make it long today!